Enjoy Apple Music on any device, - anywhere! Easily Remove DRM protected from purchased Apple Music. How to Convert Apple Music to MP3 for Android device? Apple music is undoubtedly one of the hottest music subscription service for music lovers at present, all that is required to enjoy 10 million music and album from Music library. Apple is only a subscription fee of 9.99 USD per month. But unfortunately you can only listen to the songs on Apple Music library but you can not posses them, once you've canceled a monthly subscription, you will no longer be able to access these songs. Moreover, Apple uses an advanced DRM encryption technology (M4P format)for all its music, and you can't burn it to CD. They can only be played on your authorized Mac or iOS device. This means you can't listen to your subscribed apple music on your Android smart-phone, tablet PC, car player and other devices. That is, Apple limits you to enjoying Apple Music on non-apple devices. As far as I know, this is a major complaint of most music Apple users. 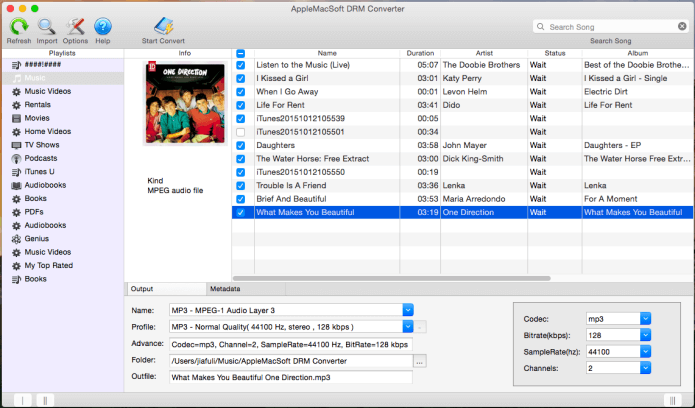 If you wish to listen to your Apple music library on other devices, You will need to install the AppleMacSoft DRM Converter, it is presently the only third party software that can remove DRM protection from M4P file, and also convert to common MP3 format. MP3 file is an audio format currently compatible with all digital devices and software. So you can freely enjoy your Apple music anywhere, anytime, without any restriction. 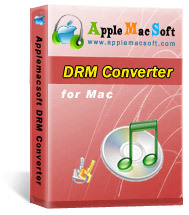 DRM Converter runs under Mac operating system and it is very easy to be used. the tutorial below will tell you how you can convert Apple music to unprotected MP3 format on Mac OS X.
Step-by-step Guide to Convert Apple Music to MP3 format on Mac for your Android device? Installation is very simple, copy the program to your desktop or application folder, and then double-click the program to open it. The program seamless integrates with iTunes, after opening the software, you will discover iTunes’ music library and playlists on the left side of the main interface. You can easily select the Apple music that you want to convert, the program supports batch conversion so you can choose a few Playlists, or select a few songs, or you can even choose the whole music library. At the bottom of the main interface, you can specify the MP3 as the output format, according to your needs, you can also choose to output to M4A, M4R, MKA, AU format, etc. 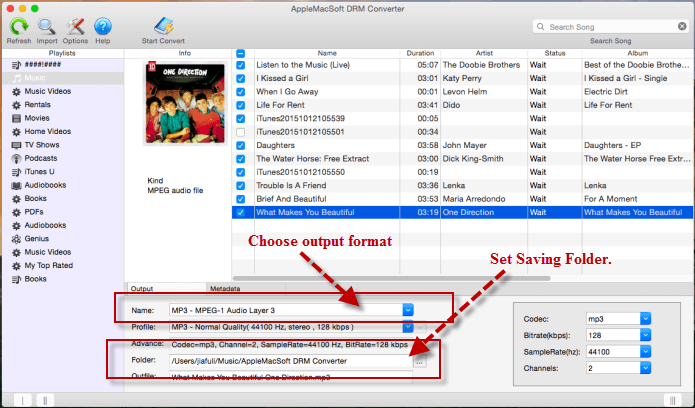 In addition, you can also specify the location for saving output MP3 files. as well as adjust the output parameters. 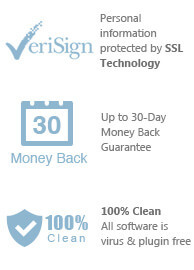 Just click the "Start Convert" button on the toolbar, the program will immediately pop up the conversion window. Now you only have to wait until the conversion is over. Finally, all of the output MP3 files will be saved in the location you specified. Go to the target folder to check the MP3 files, and freely move them to your Android device or other portable devices. Thereby enjoying your Apple music without any restriction. You are just a few clicks away from downloading this exciting Apple Music Converter. 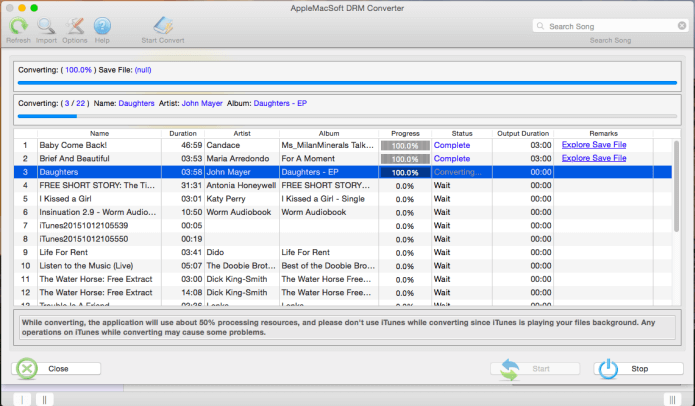 You can immediately download the latest version of DRM Converter and start to convert Apple Music to MP3 right now !